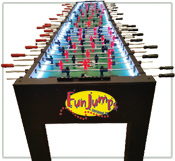 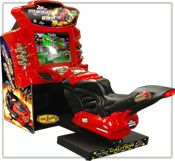 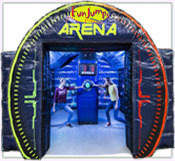 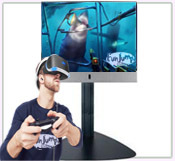 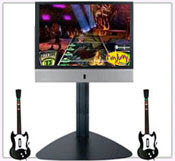 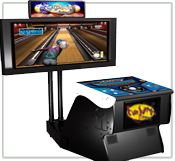 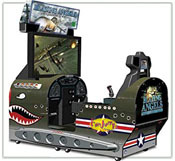 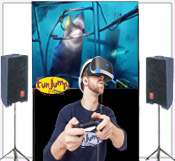 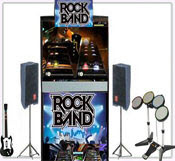 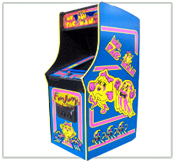 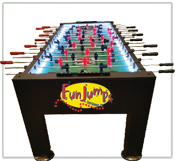 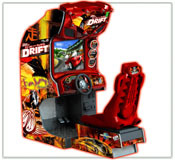 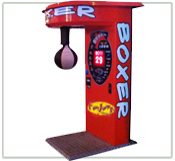 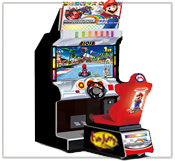 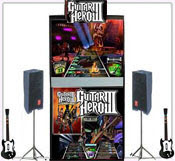 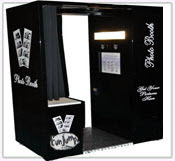 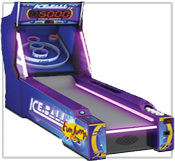 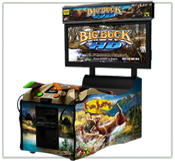 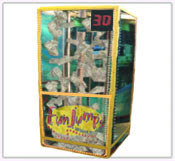 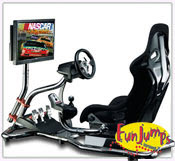 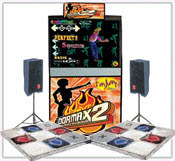 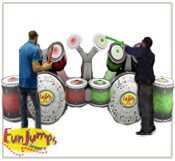 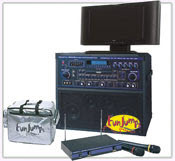 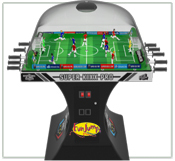 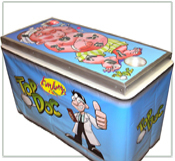 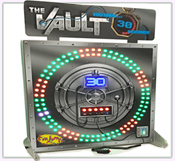 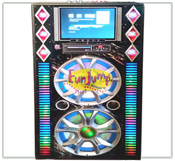 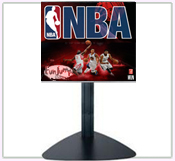 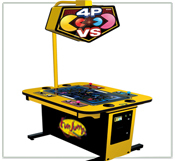 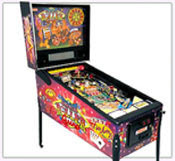 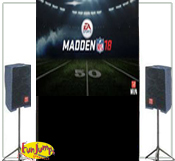 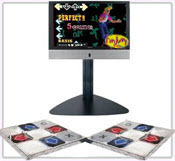 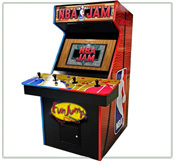 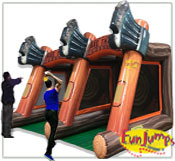 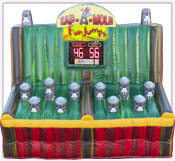 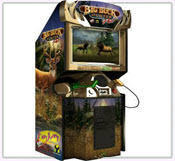 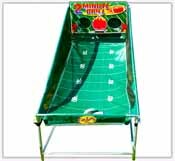 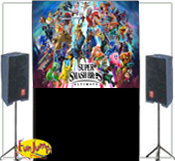 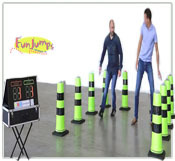 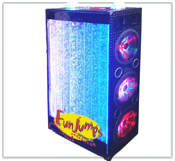 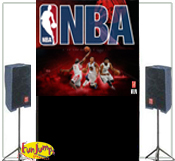 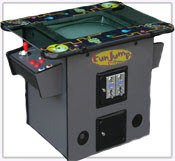 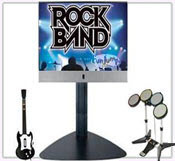 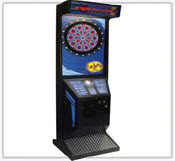 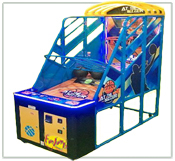 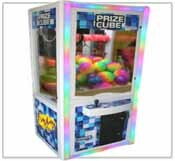 We, at Fun Jumps Entertainment, offer the best selection of topof the line arcade games in the Minneapolis – St. Paul Minnesota area. 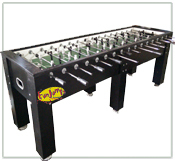 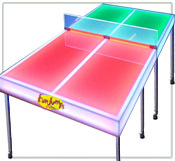 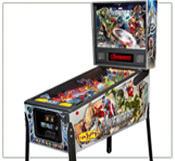 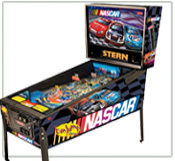 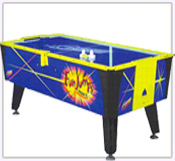 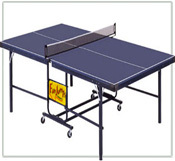 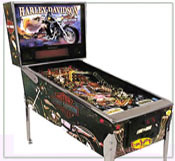 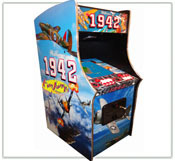 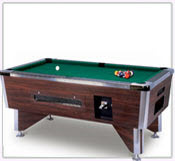 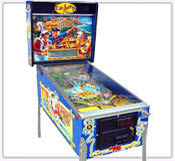 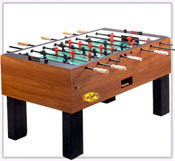 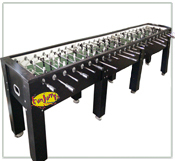 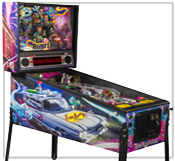 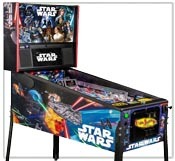 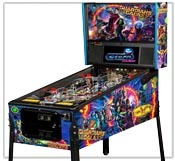 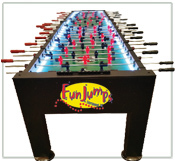 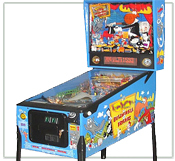 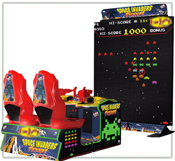 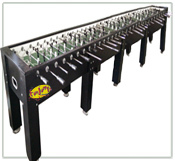 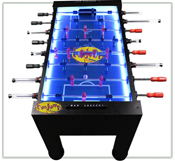 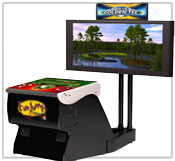 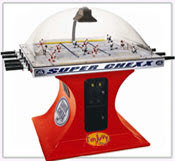 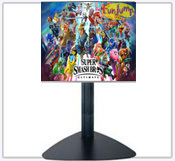 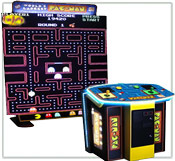 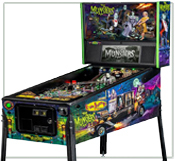 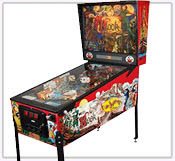 We’re always growing our large inventory of Brand New, Professional Game Tables, Highest Quality Classic Games & the Latest Trend of Innovative Arcade Amusement Attractions. 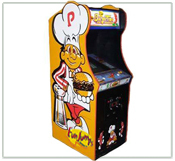 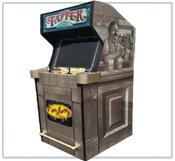 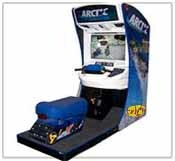 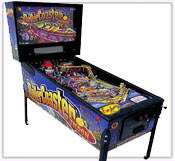 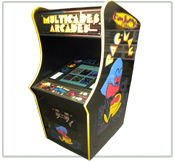 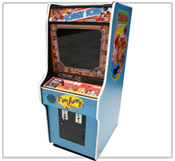 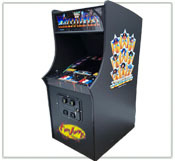 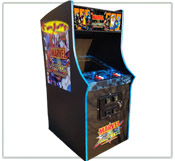 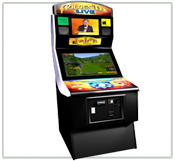 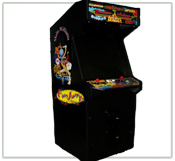 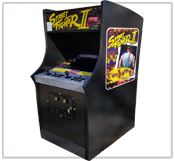 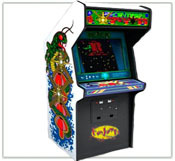 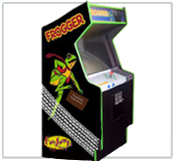 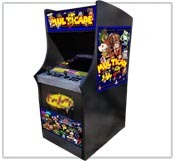 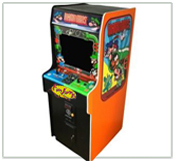 We offer Short Term (Hourly & Daily) & Long Term (Weekly, Monthly & Yearly) rentals of our arcade equipment in the Twin Cities area to suit your needs. 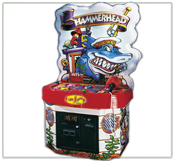 Whether you’re looking to fill a breakroom with arcade games, need some games for a week long trade show to draw people into your booth, or looking for some products for a shorter 1 to 6 hour event, our diverse selection & rental times are sure to fit your needs for your next FUN event! 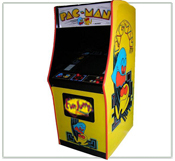 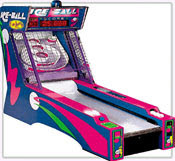 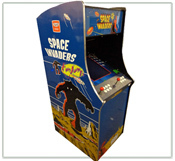 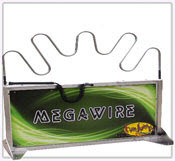 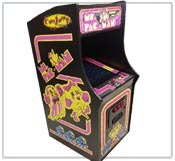 If you’re searching for a specific arcade game or attraction that is not on our website, please let us know. 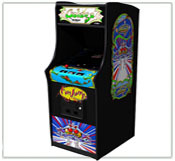 It’s possible that we may have it coming in soon or we have access to it from one of our longer term rental sites. 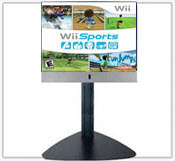 Also, ask us about adding Custom Branding to any of our games. 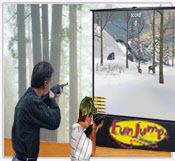 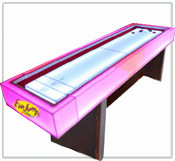 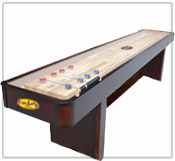 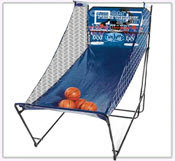 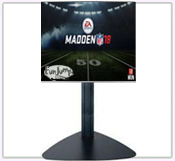 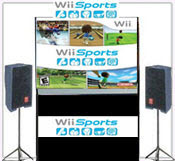 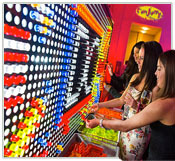 We offer many affordable options to customize our games for your next custom project or event.